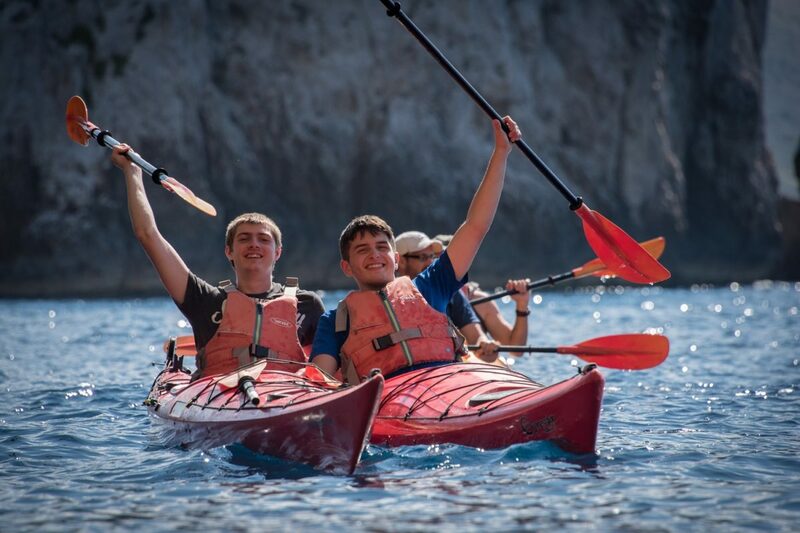 Navarino bay is a natural harbor and an ideal spot for sea kayaking trips. Across Gialova and Pylos the island of Sfaktiria stands as a wave breaker, protecting the bay from winds of Ionian Sea forming an idyllic landscape covered with a veil of tranquility. 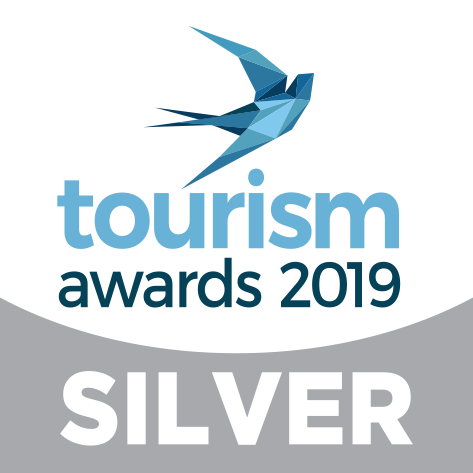 A landscape of incredible natural beauty, with impressive rock formations, sea caves, warm, crystal clear, waters and golden sandy beaches where sea turtles often return to lay their eggs. Two medieval castles guard the bay, recalling the famous naval battle of Navarino, which was the most decisive event during the Greek Revolution. It was also the last major naval battle in history fought entirely with sailing ships. 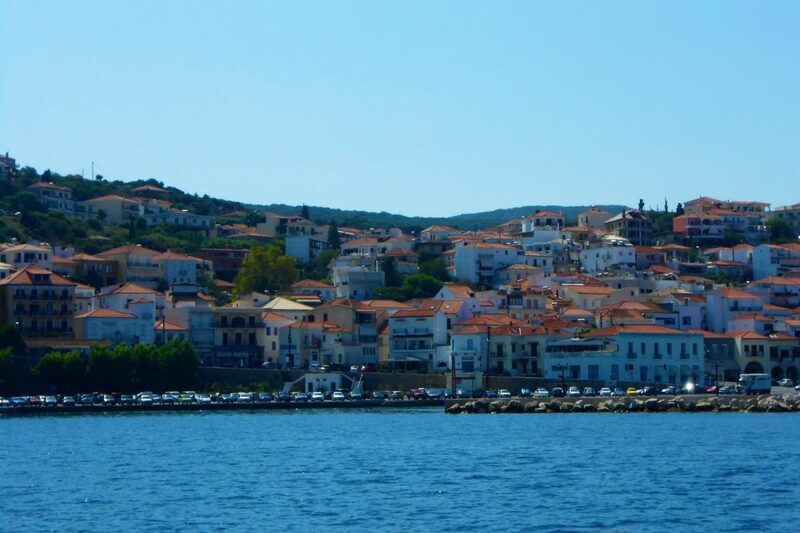 The trip begins from the marina of Pylos. 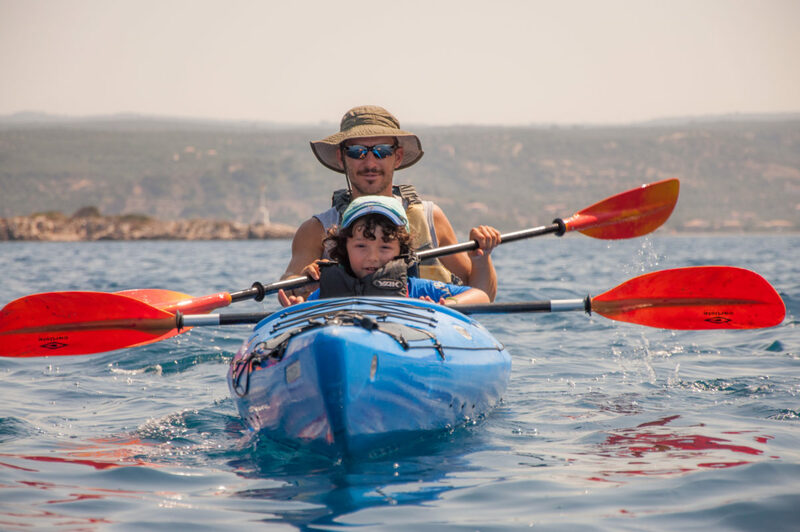 Paddling by the town of Pylos and the castle of Niokastro you will head towards the Tsihli Baba, an imposing monolithic islet with an impressive rock arch formed at its northern tip. In Sfaktiria, you will explore beautiful rock formations and sea caves, relax on a hidden cove with a deserted beach and hopefully spot some migrant birds sea turtles or seals. If the waters are clear and transparent, you will be able to see some of the sailing ships that sunk during the Battle of Navarino. The next stop will be the one and only accessible from the sea beach of the island of Sfaktiria, where there will be enough time to swim, snorkel, sunbathe, rest and enjoy a picnic with freshly baked bread organic, garden grown fruits and vegetables, homemade olive oil, and cheese.